PHOENIX, ARIZ. – Willmeng Construction, Inc., a Phoenix-based commercial general contractor, announced that Jessica Zygmont has joined the team as chief performance officer/chief financial officer. In this role, she will lead Willmeng’s overall financial performance, risk management, and improve organizational processes while maximizing staff development. 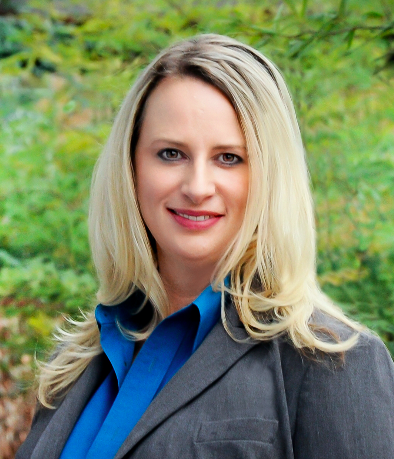 She is a member of NAIOP Arizona, Arizona Builders Alliance, the Construction Financial Management Association, and serves on the Arizona Federal Credit Union’s Supervisory Committee. She earned a Bachelor’s in Accounting and Finance from Western International University. Outside of work, Zygmont is the founder and executive director of Blue Line K9 Foundation, which was established after the loss of Police K9 Ronin who was killed in the line of duty on June 20, 2013. The foundation provides assistance to Police K9 Handlers and their families in the event of a fallen or injured Police K9 or Police K9 Handler in the line of duty. They are also dedicated to providing financial assistance to Police K9 Units for approved training and equipment needs. Willmeng Construction, in business since 1977, is a premiere Phoenix-based building contractor that specializes in ground-up and tenant improvement projects in Arizona. Willmeng stays true to building excellence, supports prelease transactions, maintains their ability to execute small and large projects, and recruits highly talented individuals of great character. Willmeng has been built on great relationships and the reputation of positively impacting the community through projects and volunteerism. Visit www.willmeng.com for more information.